Sundays are meant to be enjoyed and what better way than with a little golf? 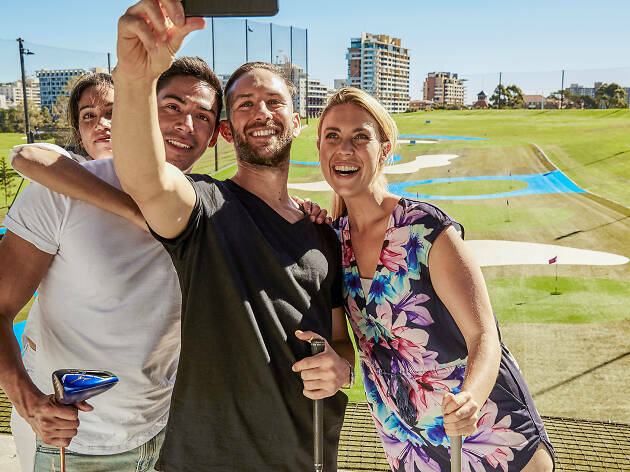 Moore Park Golf currently run their Sunday Sessions on the first Sunday of the month, providing the perfect way to relax at the end of those long weeks. 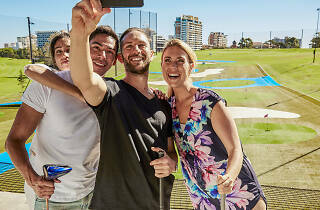 They’ve created a relaxed environment where a round of golf or a hit on the range is followed by barbecue goodness, a live DJ and plenty of bevvies. - an Express Rewards card for the driving range – a loyalty card already topped up with $50 to spend on buckets of balls for the next time. If you’re the lucky winner, you can use your package at any time throughout the year, but we recommend organising your golf day to take advantage of those Sunday Session perks. To enter, click below before Sunday, April 14.